Whether active, recreational or family holiday, our versatile suggestions and recommendations will ensure your very personal holiday happiness. 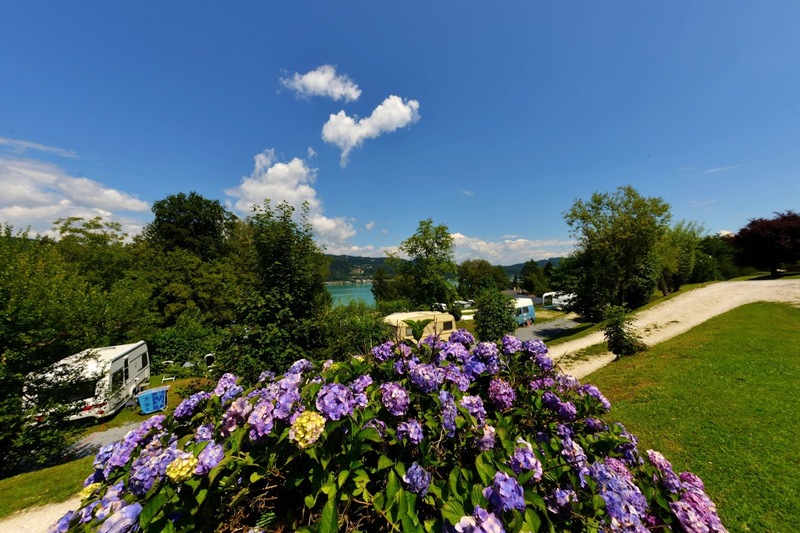 The Mediterranean climate with the warm colors of the south, the crystal-clear Wörthersee with its wonderful lake mountain scenery and our Carinthian hospitality will enchant you. 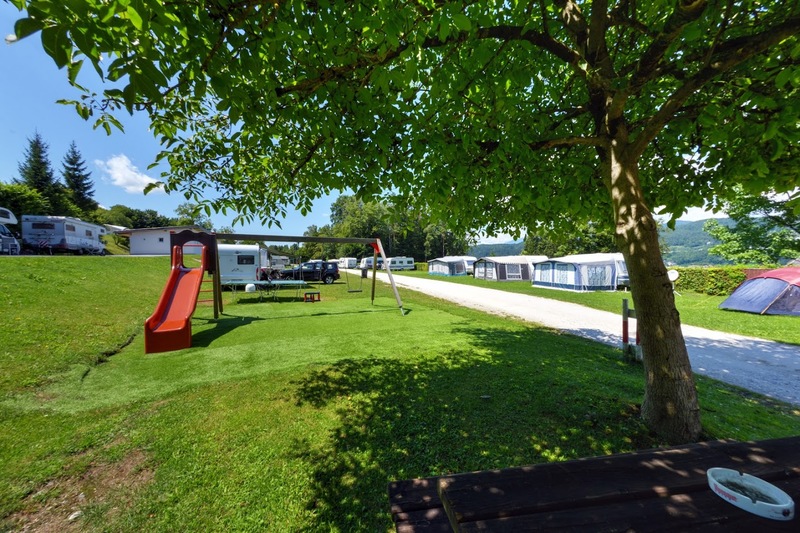 As a camping guest, you can look forward to an idyllic atmosphere in the midst of blossoming nature in our 2.5 ha camping Eldorado with a total of approx. 150 pitches. 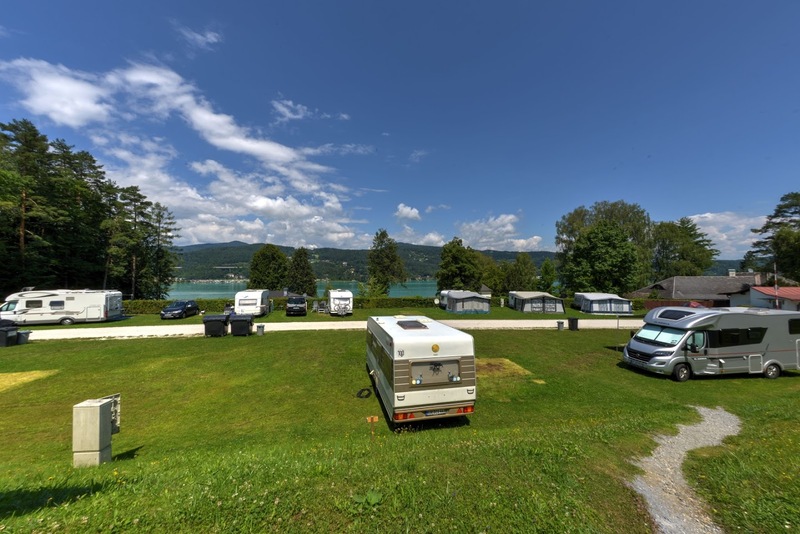 Our private lake access to the crystal-clear Wörthersee is available to our guests free of charge in the immediate vicinity. We offer you for your holiday pleasure modern furnished apartments with covered terrace for max. 4 people. 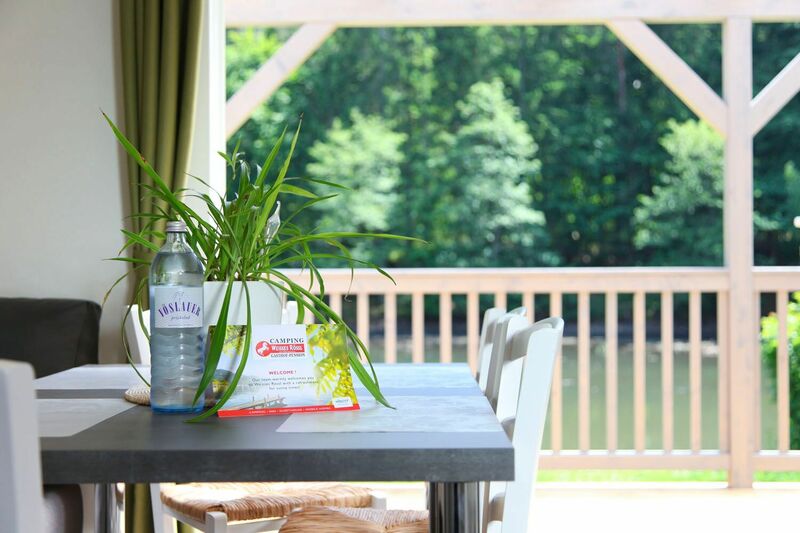 “Mobile Homes” are perfect for families and small groups and will make your holiday independent & memorable. And if the weather is not so thrilling, our sister company, Wahaha Paradise is 18km away and offers great alternatives. 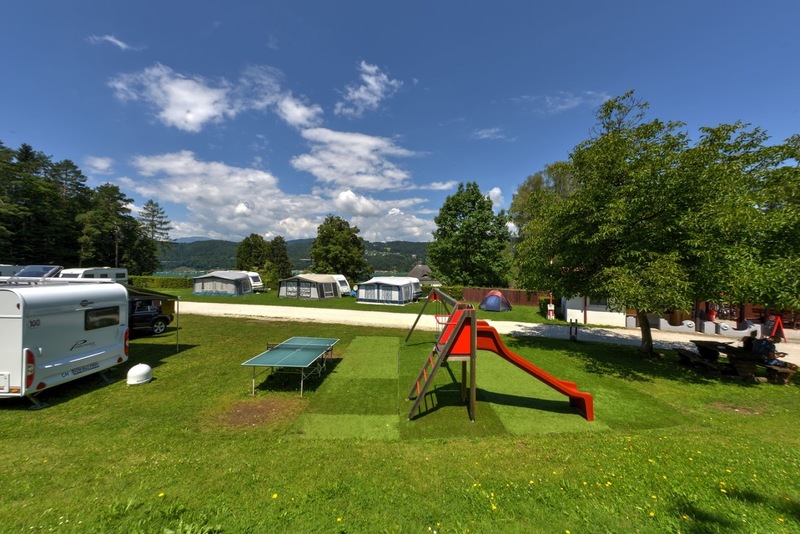 From qualified training in the unique nature of the Rosental to outdoor fun for young and old – in the Wahaha Paradise we warmly welcome everyone who enjoys health!